These properties could not be developed, as it was not possible to install conforming septic systems. In some cases properties in this area had failed septic systems and could not be sold. This project was completed in the Fall of 2011. The commercial establishments are in the process of design and application to connect via this new route. This special project connects properties all in the Federal Road South District. The Benefit Assessment was determined by calculation—the total cost of the project divided by the Grand List value of benefited properties. This came to 7.95%. The application of the assessments was the subject of a Public Hearing September 25, 2013. 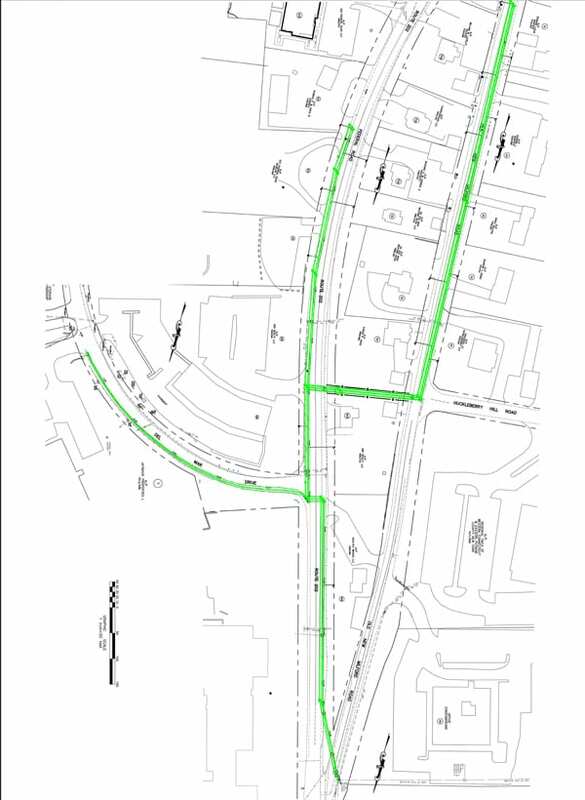 Also see the description of the Del Mar Drive Project.